Oklahoma marks the eleventh state Lake Homes Realty has entered for business since 2013. Oklahoma is a $550 million lake real estate market. Angella Lee joins as the specialist for Lake Eufaula. She has been in the business since 1987 and loves life on the lake. Jason Hightower joins as the specialist for Lake Texoma. He is a lifelong resident of the lake and has been selling property there for five years. 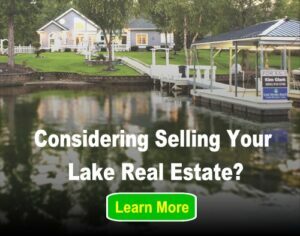 Lake Homes has more than 2,500 lake property listings and has seen an increase of 350 percent in website traffic over the last two years. The Birmingham Business Journal voted Lake Homes Realty one of the fastest growing businesses in 2015.